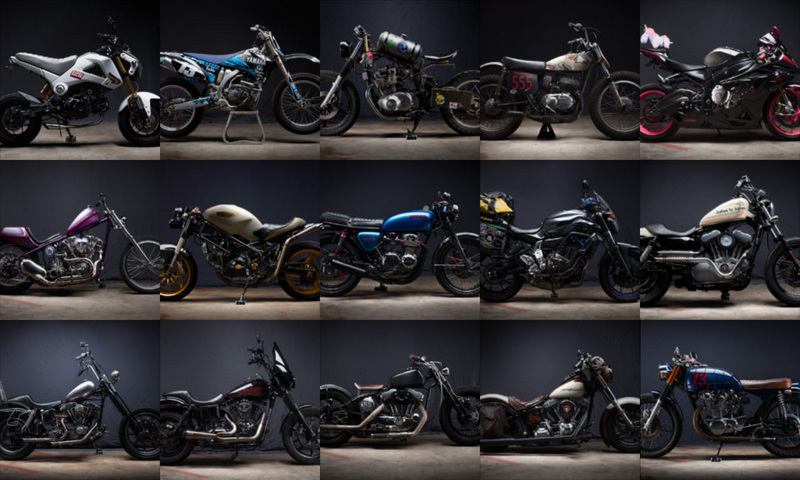 Stories of Stories of Bike. 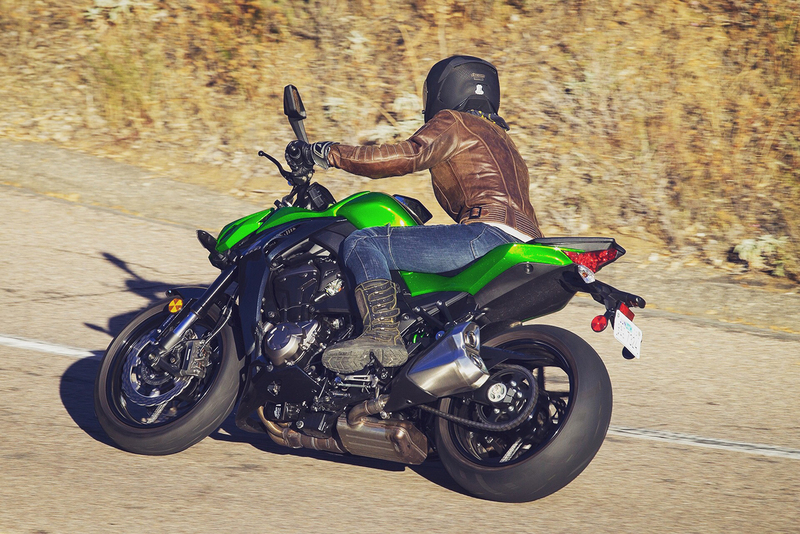 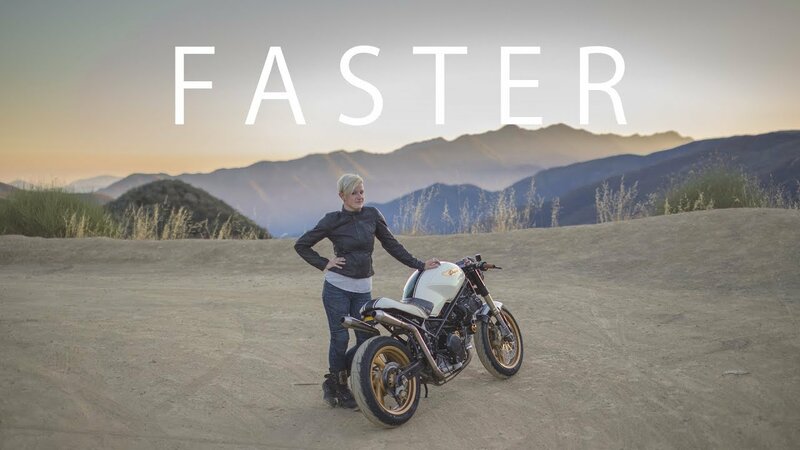 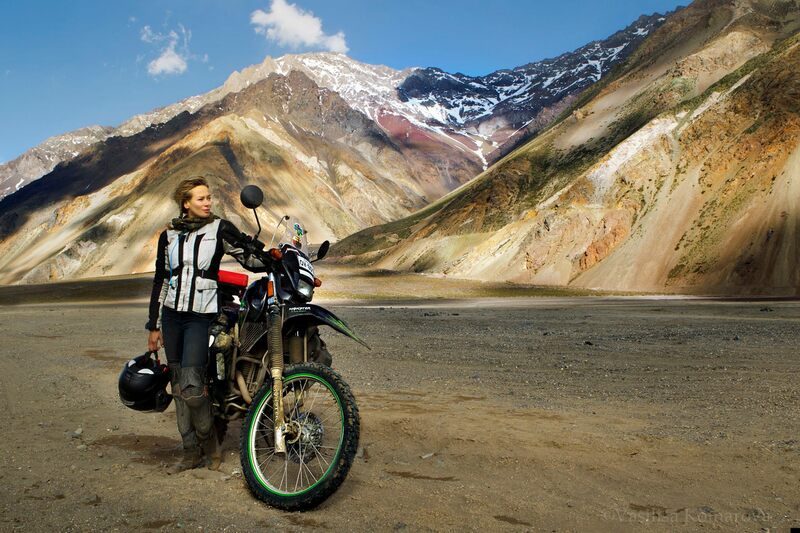 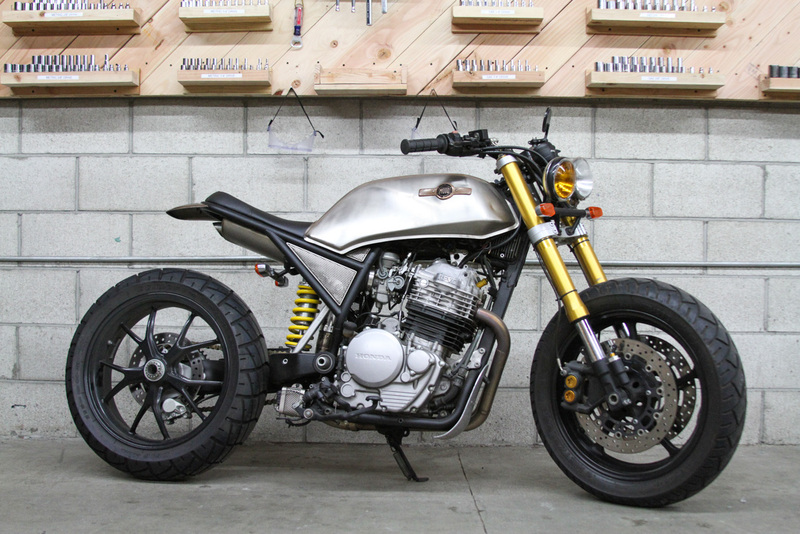 The entire saga of FASTER, the MotoLady + Monster story, season 3 premiere of Stories of Bike from Cam Elkins. 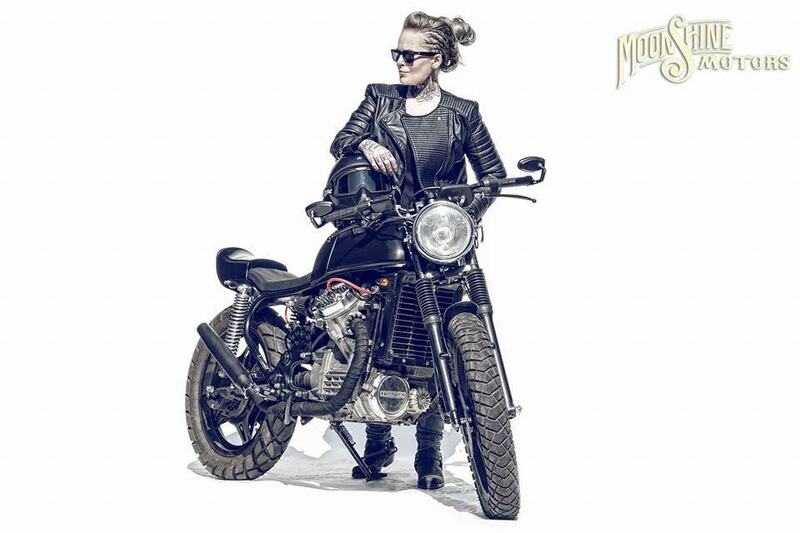 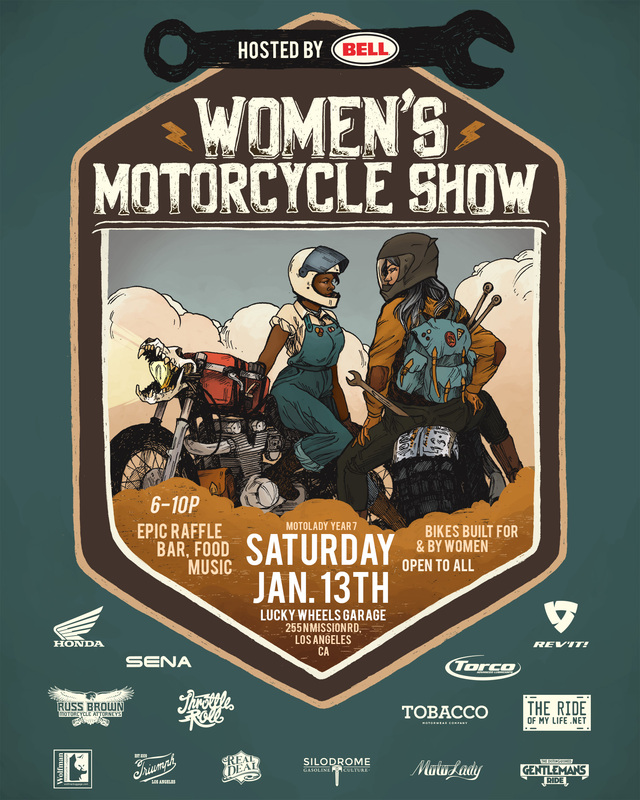 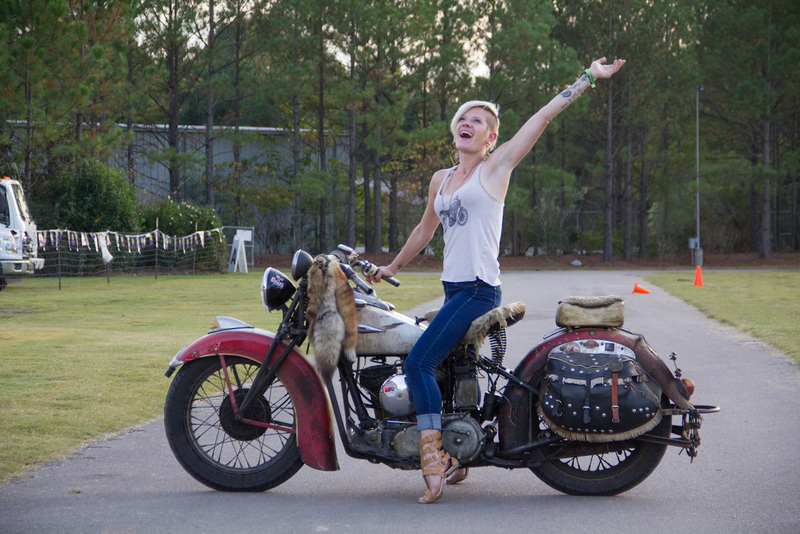 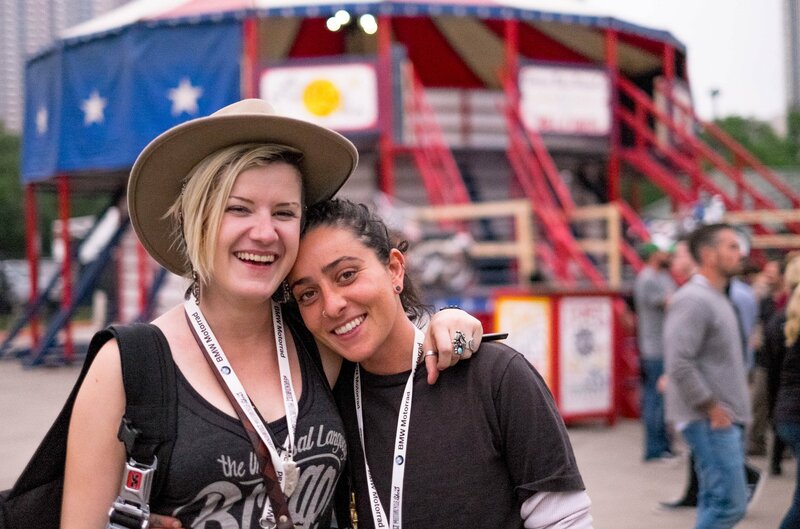 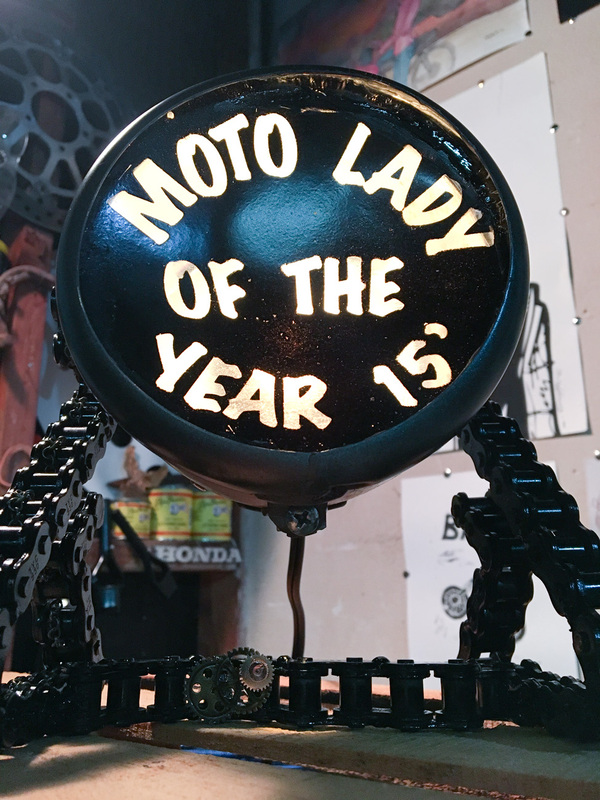 Vintage Monkey creator Shasta Smith earns MotoLady of the Year for 2015 with her work for charity and general awesomeness.